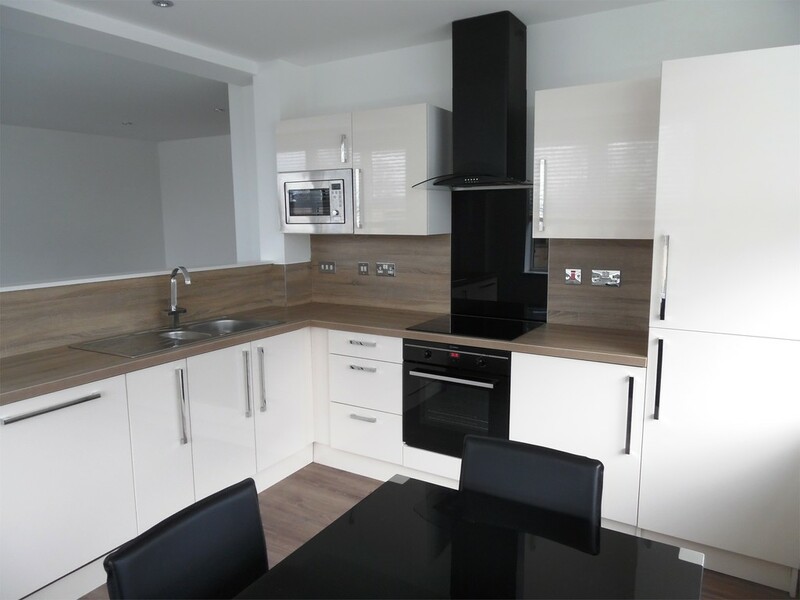 A bright and spacious one -bedroom apartment located in the heart of the sought after Jewellery Quarter.With a large double bedroom, this property offers the perfect living situation for both professional couples and City commuters. Within walking distance of the City centre and boasting excellent transport links to the University, Edgbaston Village and The Queen Elizabeth hospital, this property really is one not to be missed.Inside the property comprises a large double bedroom, shower room , open plan kitchen/living area and ample storage throughout.Parking can be added at an extra £50 PCM Available now and can be let furnished or unfurnished. 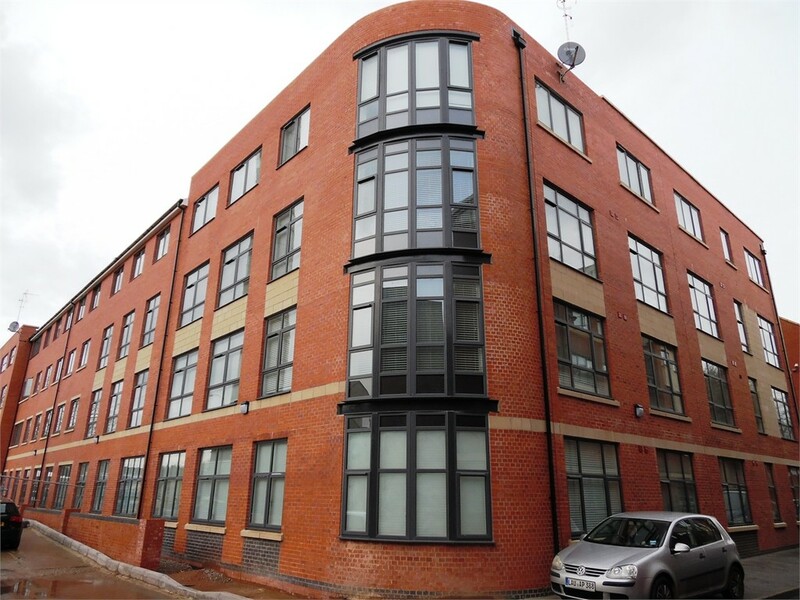 For this property The Mint, Icknield Street, Jewellery Quarter, Birmingham, West Midlands. The Mint, Icknield Street, Jewellery Quarter, B18 6RX more information. A bright and spacious one -bedroom apartment located in the heart of the sought after Jewellery Quarter. 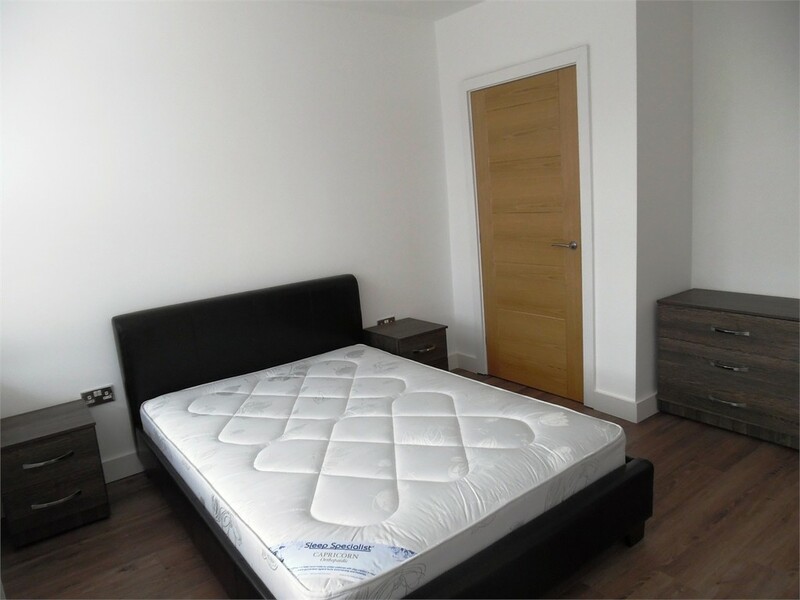 With a large double bedroom, this property offers the perfect living situation for both professional couples and City commuters. Within walking distance of the City centre and boasting excellent transport links to the University, Edgbaston Village and The Queen Elizabeth hospital, this property really is one not to be missed. Inside the property comprises a large double bedroom, shower room , open plan kitchen/living area and ample storage throughout. 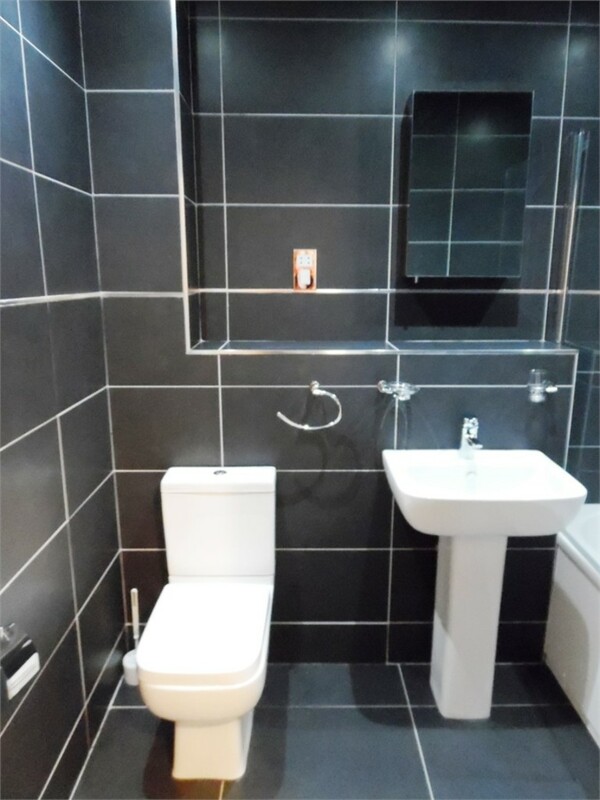 Parking can be added at an extra £50 PCM Available now and can be let furnished or unfurnished. The Mint, Icknield Street, Jewellery Quarter, Birmingham, West Midlands Location. The schools surrounding The Mint, Icknield Street, Jewellery Quarter, Birmingham, West Midlands.